Classic Industries® offers the correct door decals for Trans Am Pace Cars. 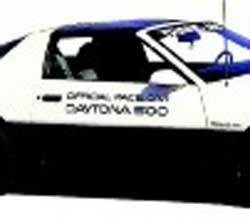 Bring back the original appearance of your limited edition 1983 Daytona Pace Car with these high quality decals. Use set # 80275 for stripes and Trans Am decals. 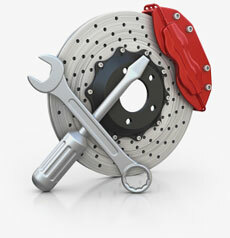 Important: Classic Industries ® recommends professional installation. We cannot replace stripes or decals which have been improperly installed.